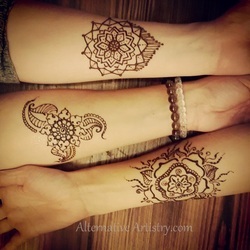 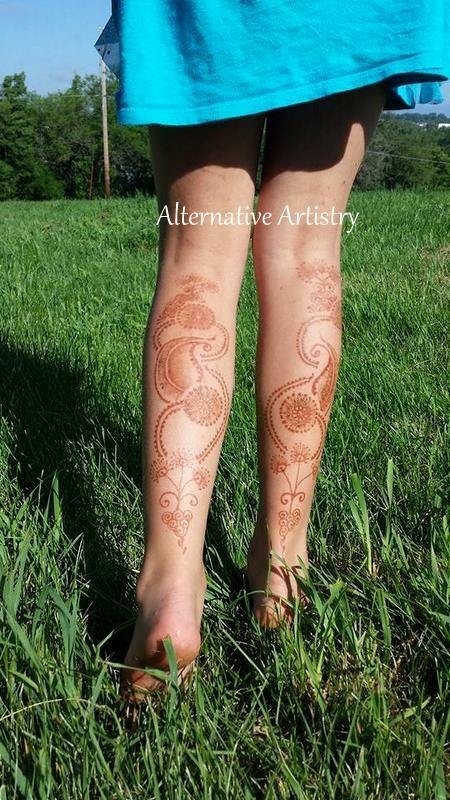 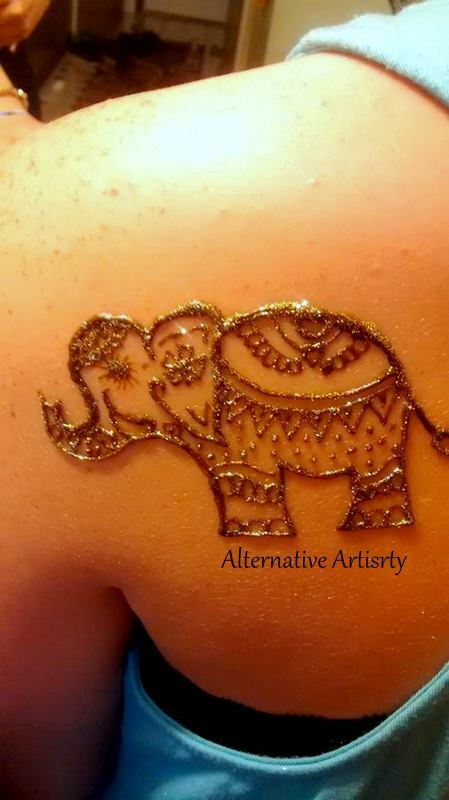 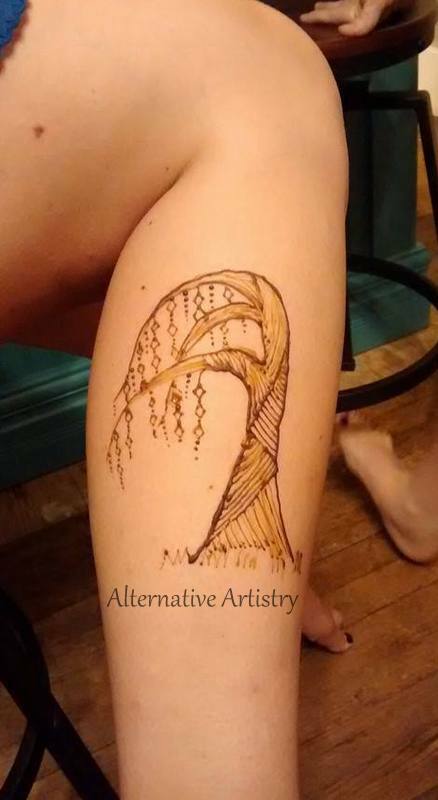 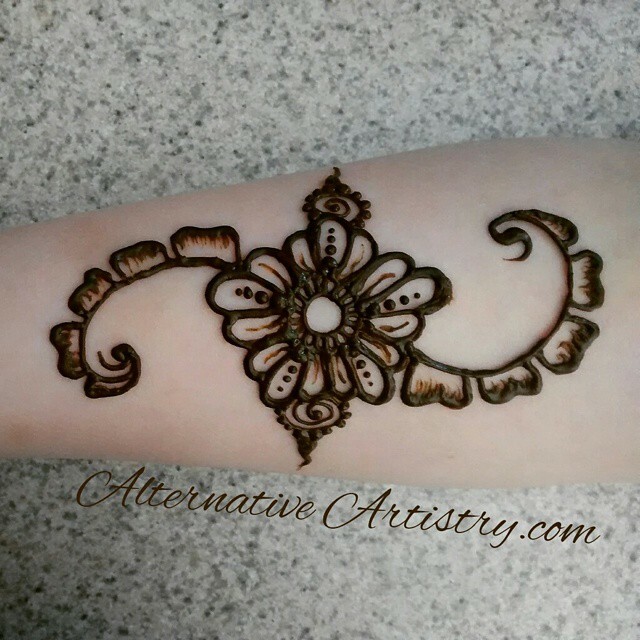 Henna can add to any party, a wine night in with your girlfriends, your daughter's birthday, Bachelorette, pre-prom, anything! 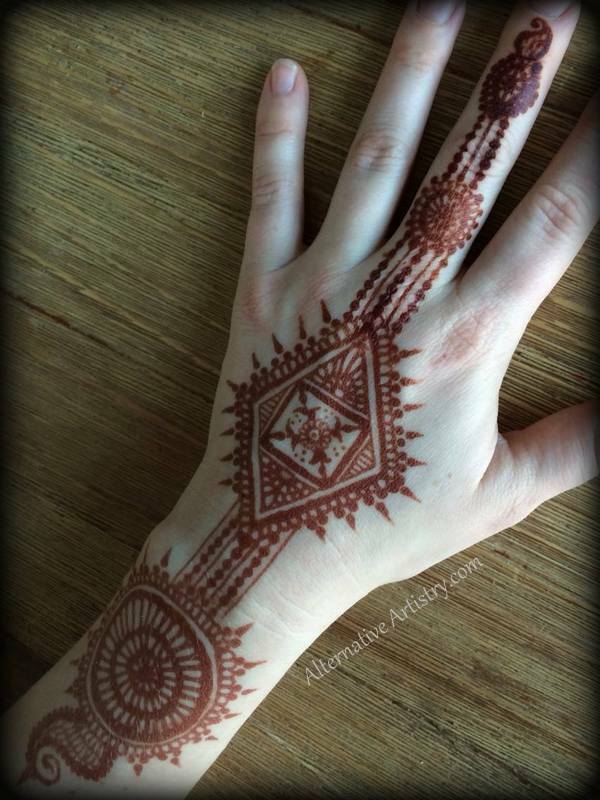 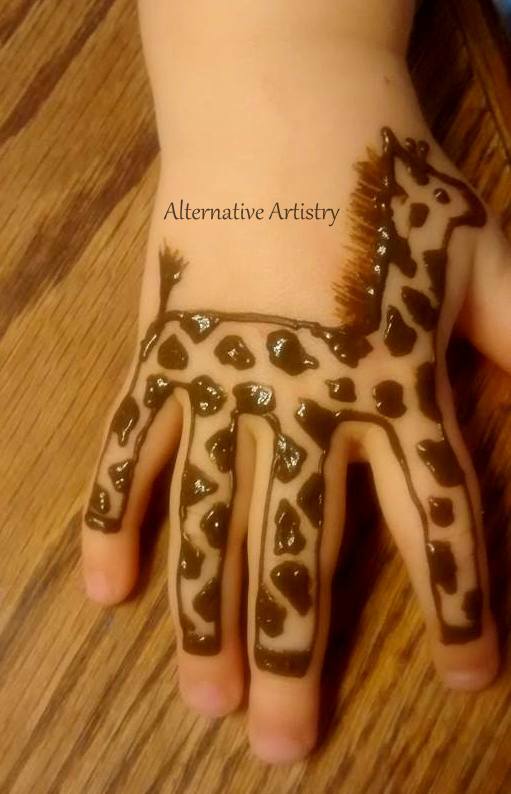 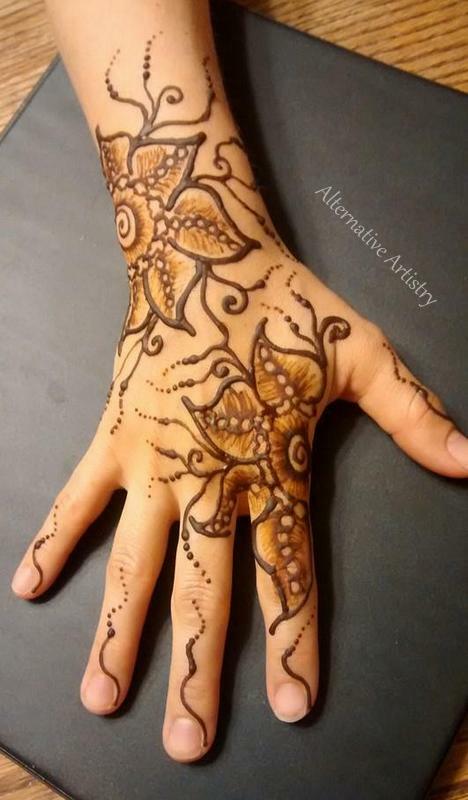 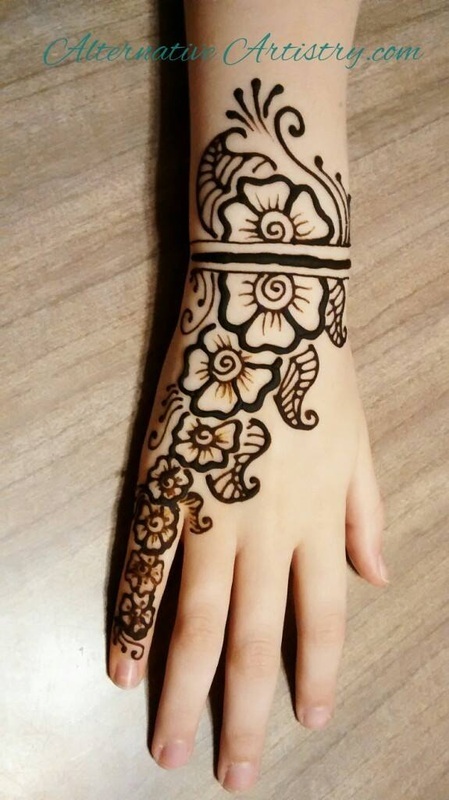 Getting henna makes for a fun party activity, but you get the bonus of having it last long after the party ends. 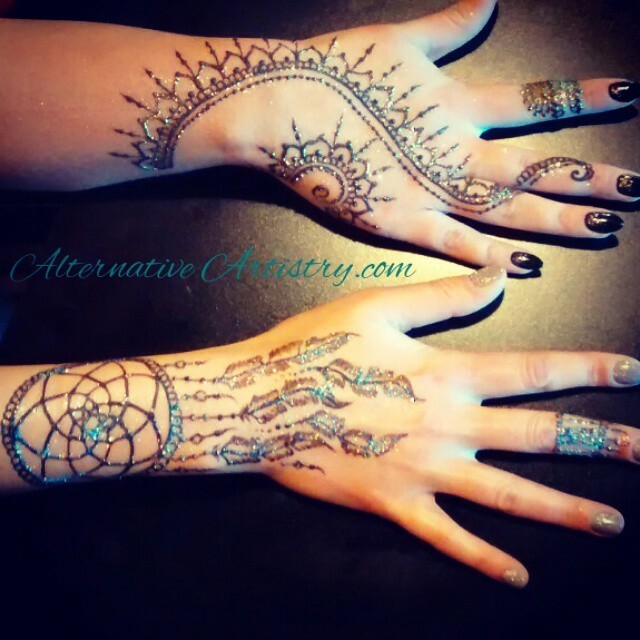 A private appointment is for larger pieces or when you just want something special for yourself. 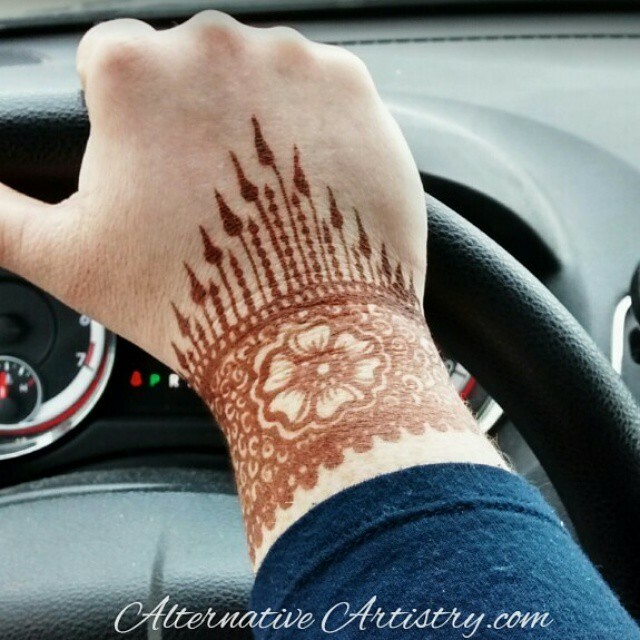 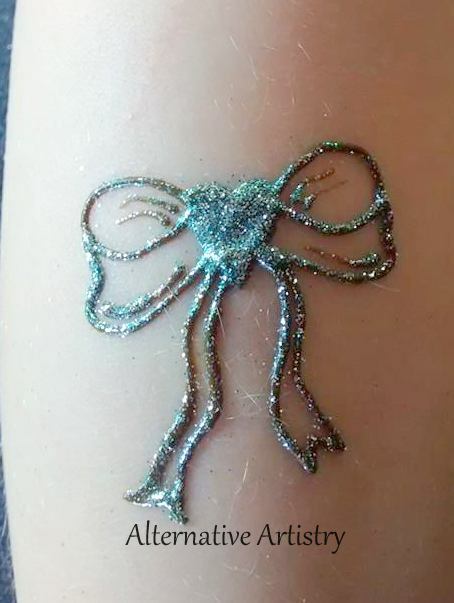 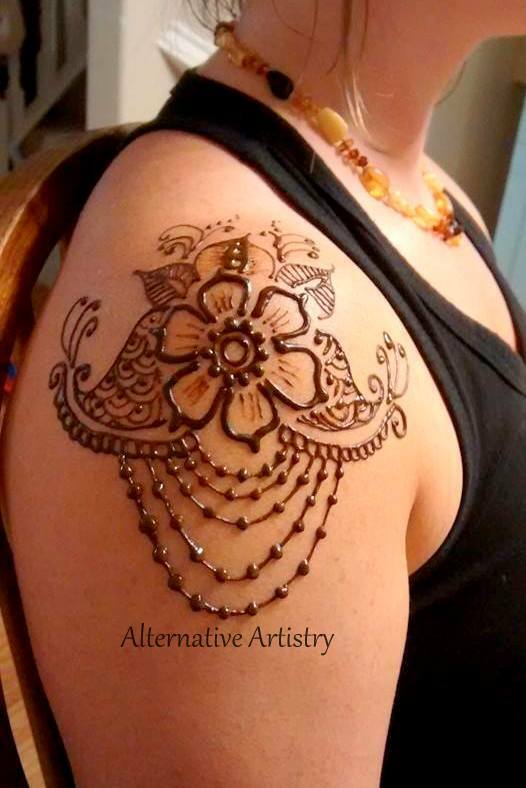 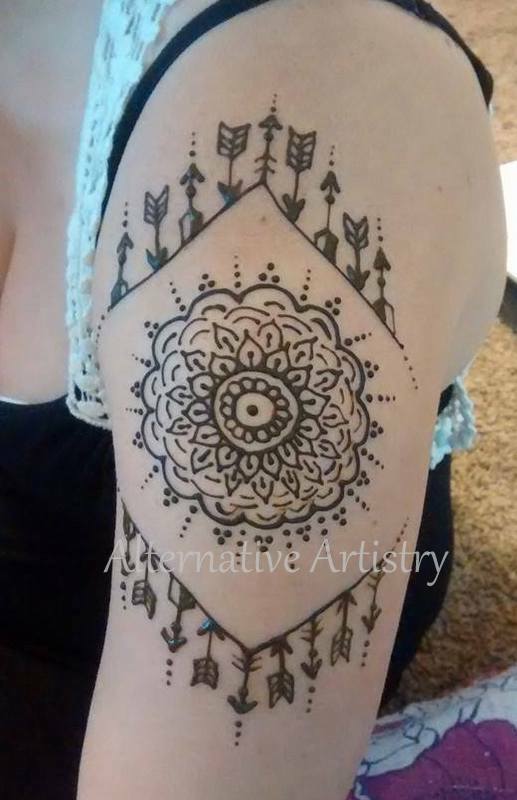 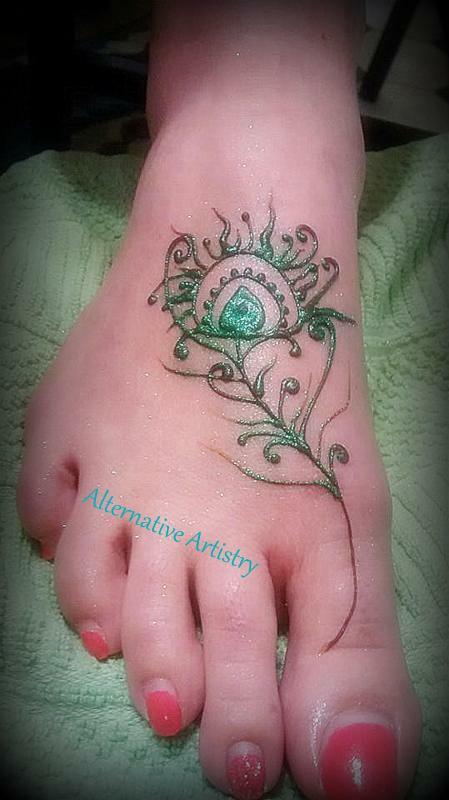 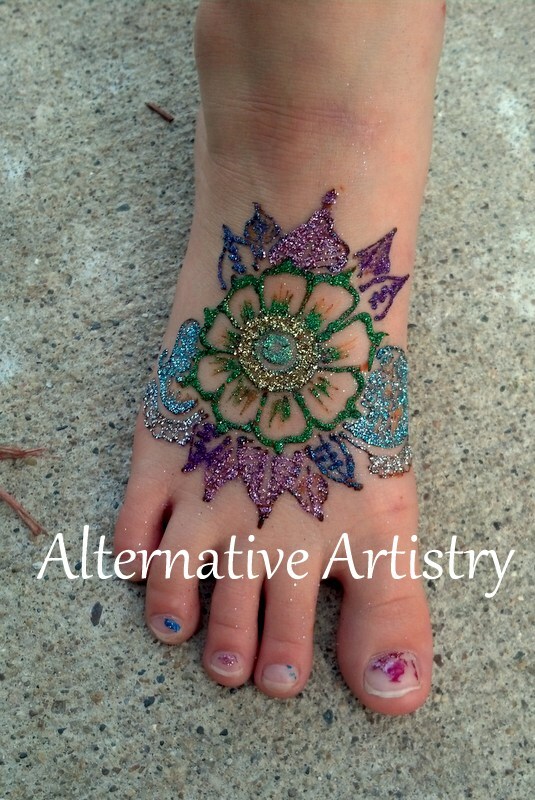 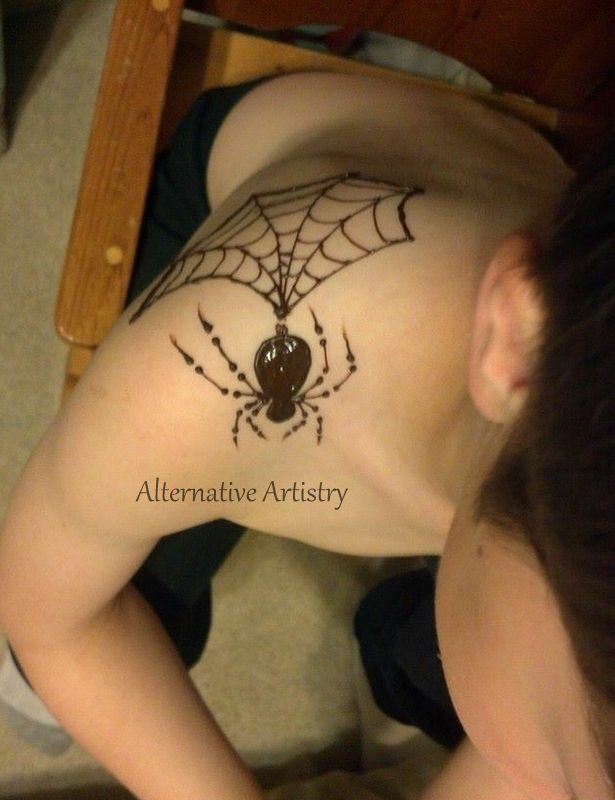 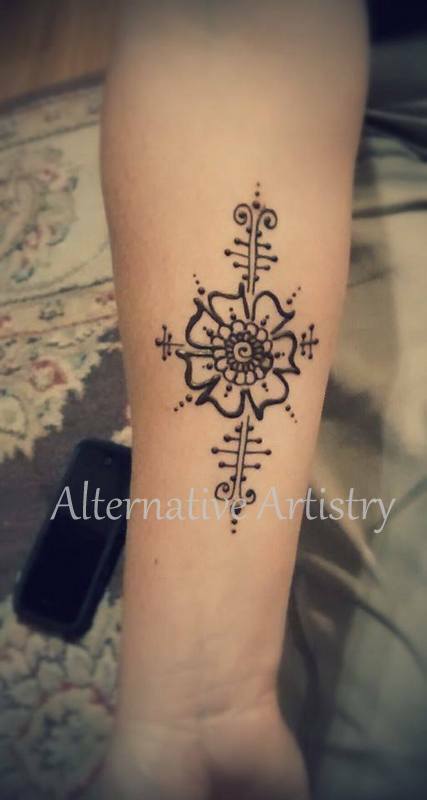 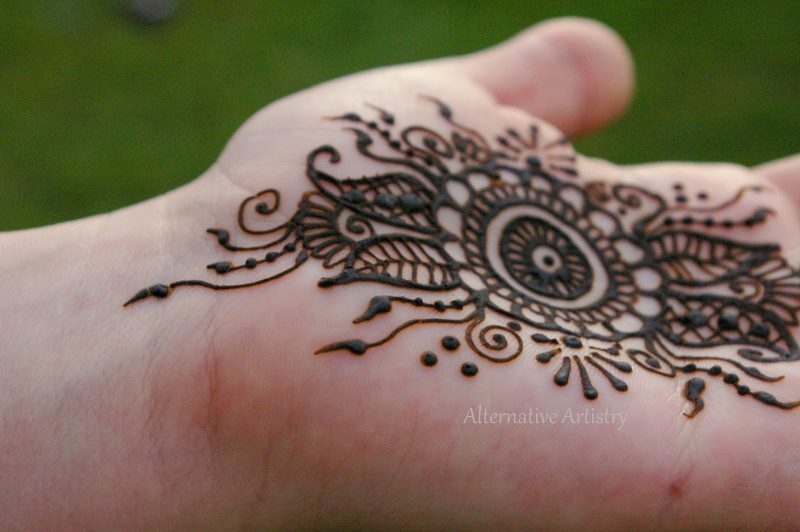 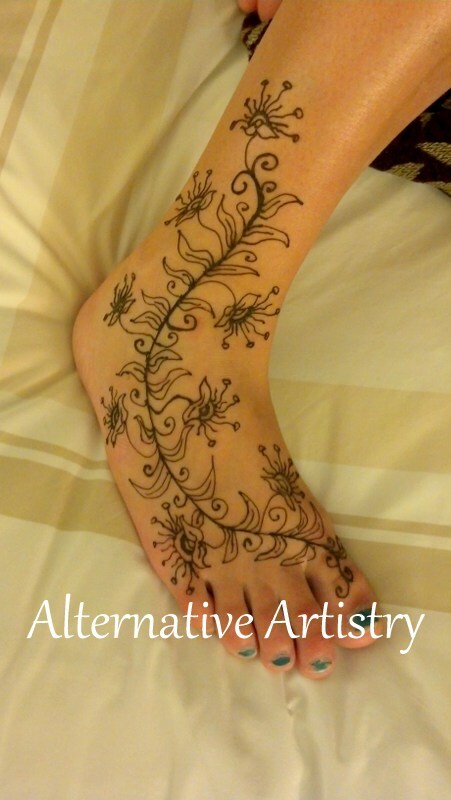 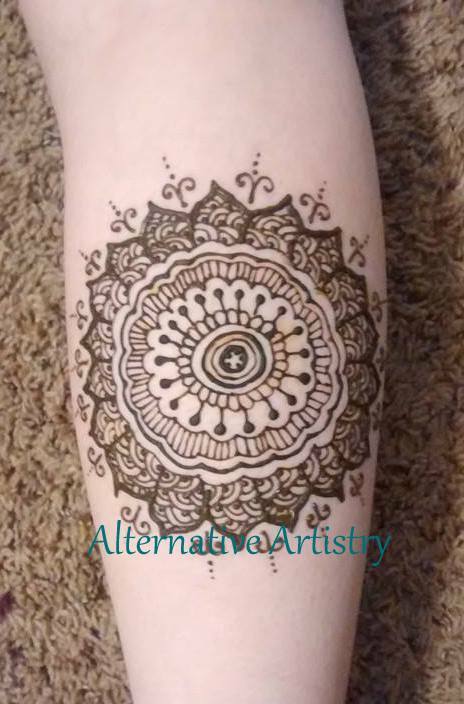 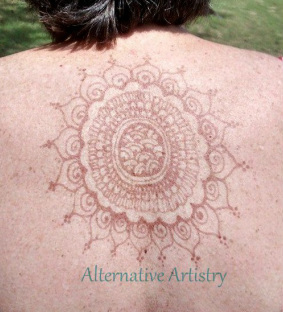 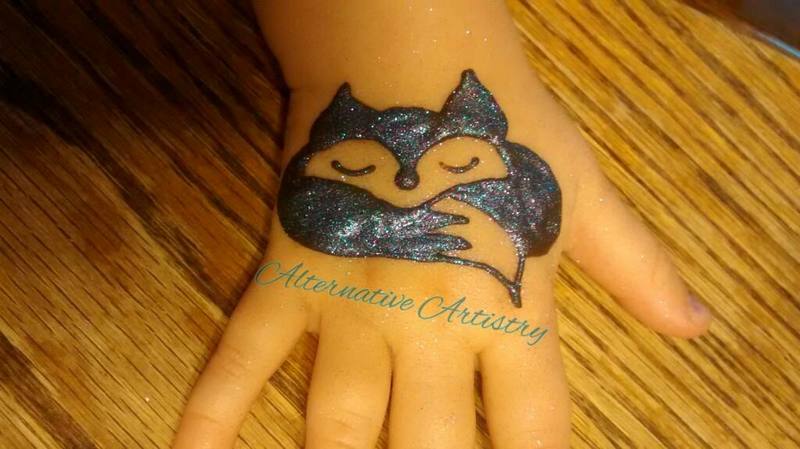 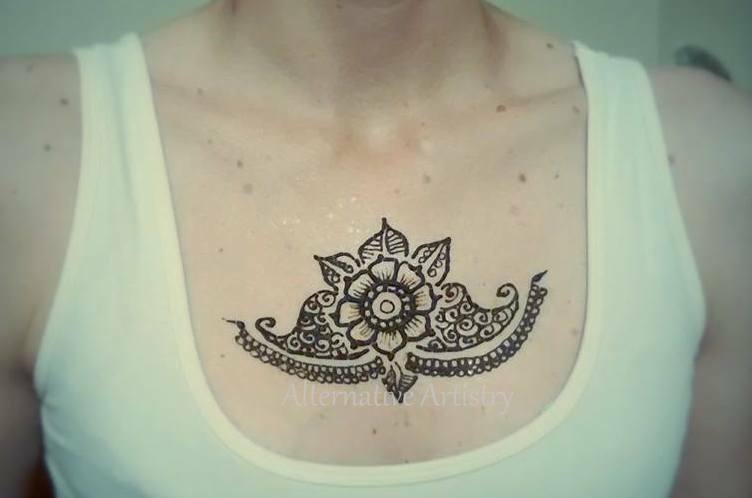 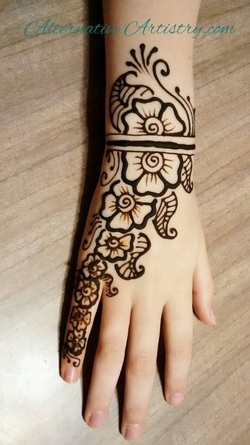 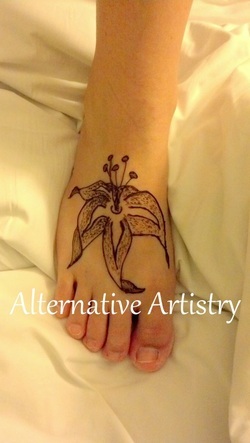 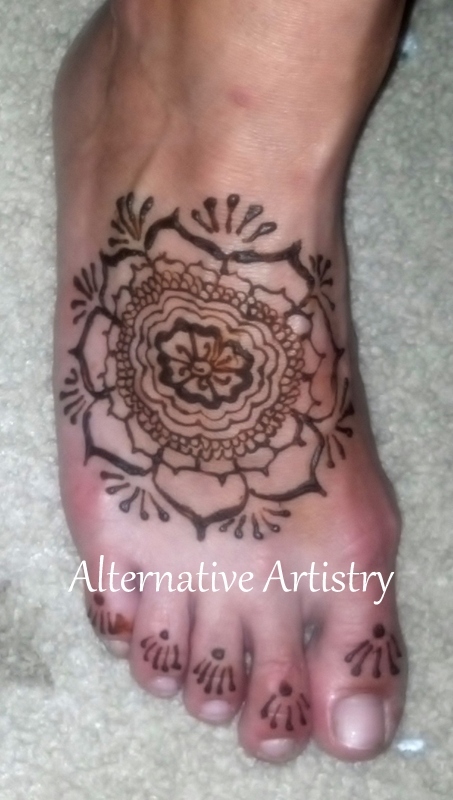 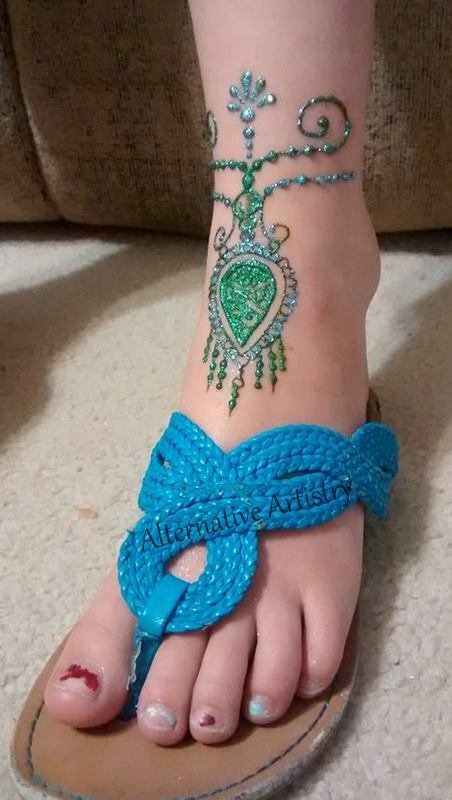 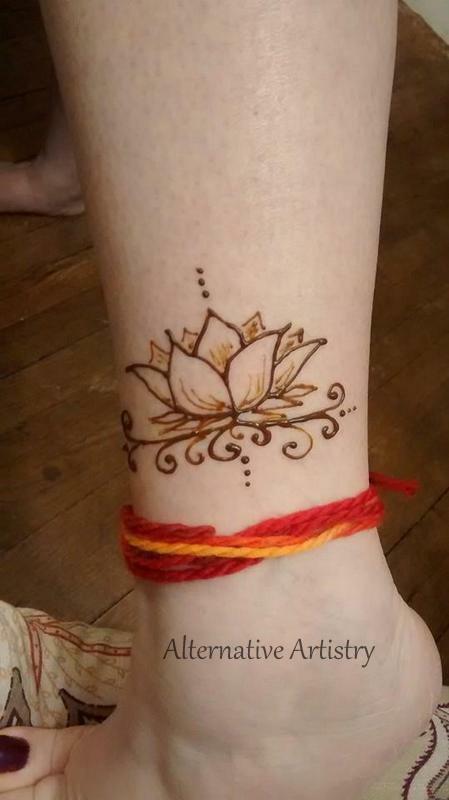 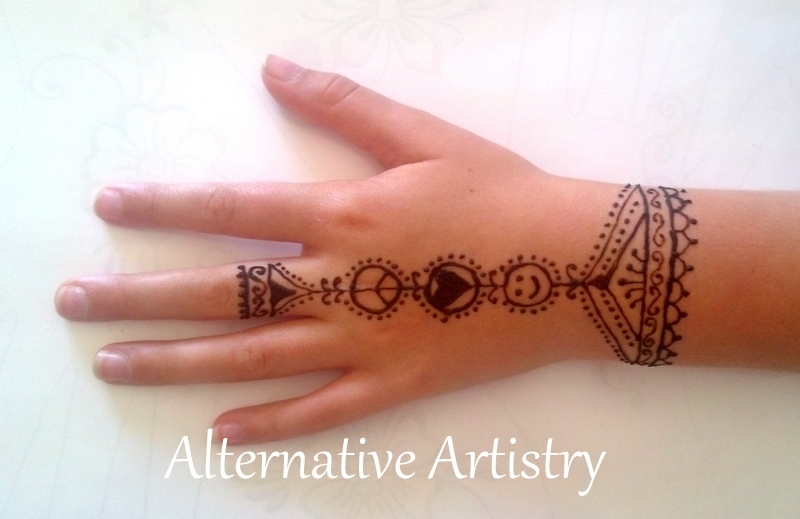 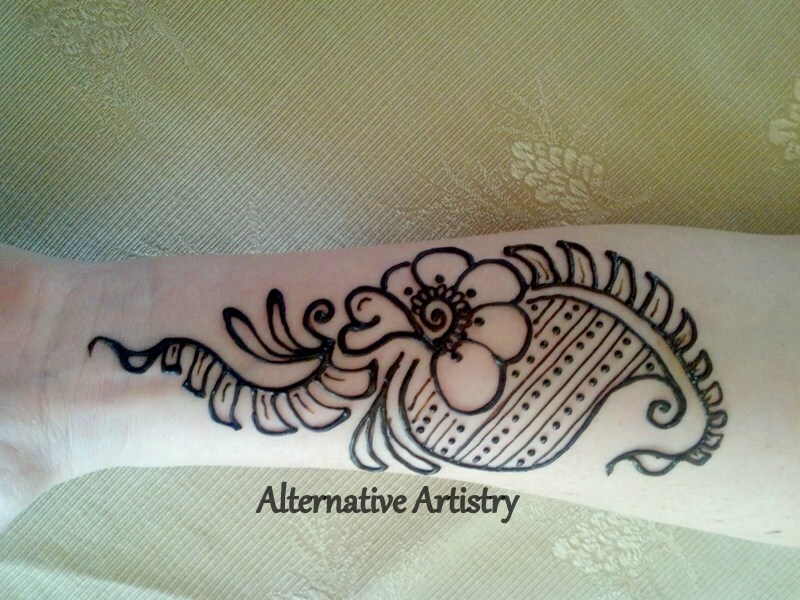 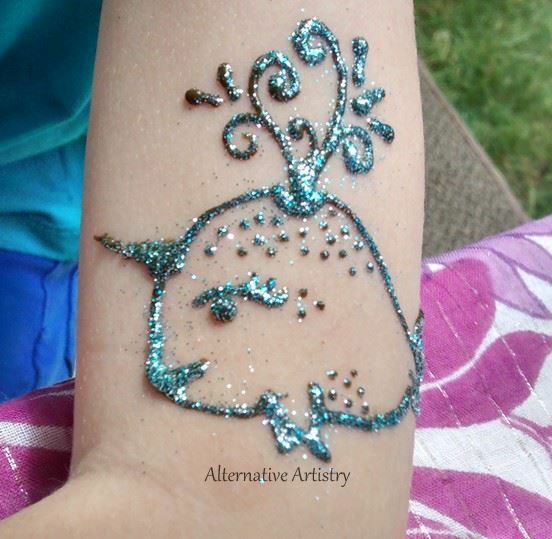 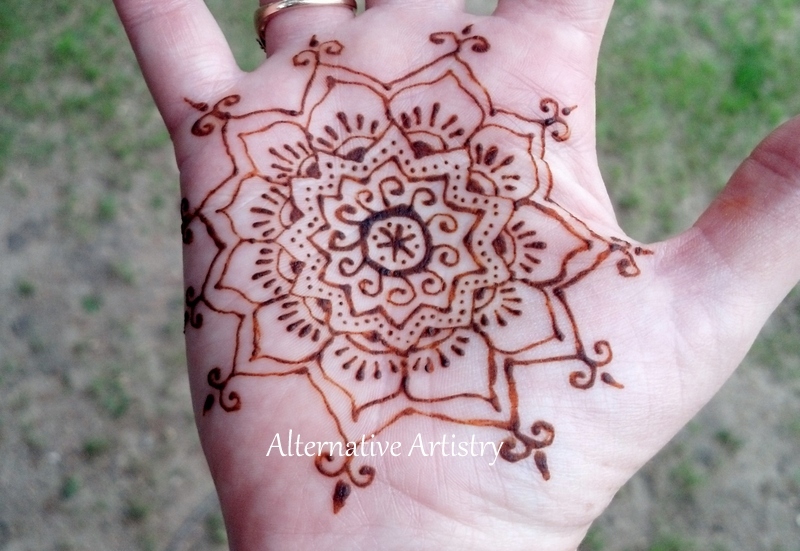 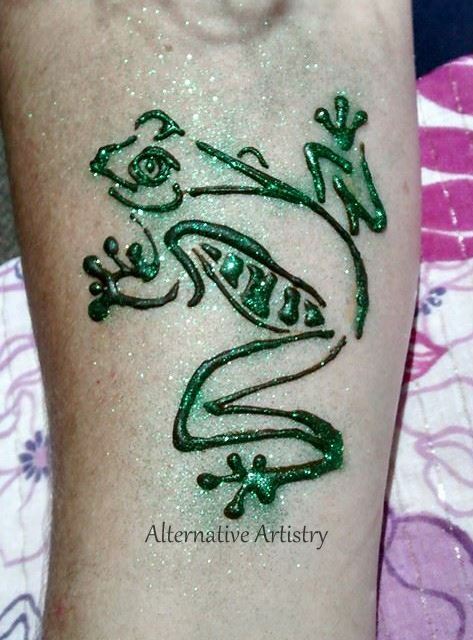 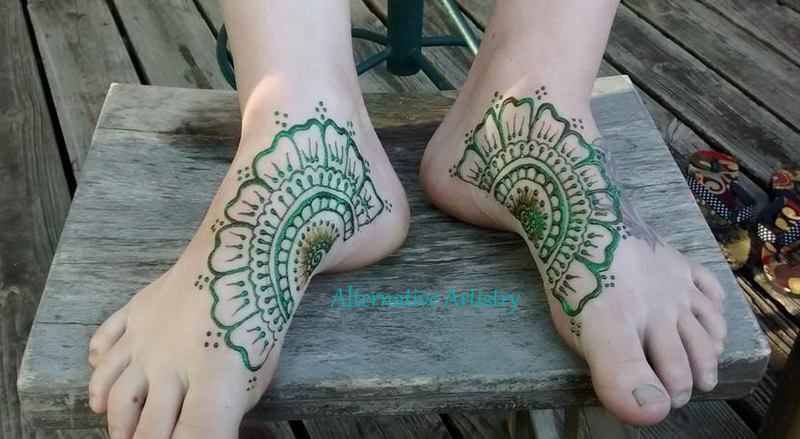 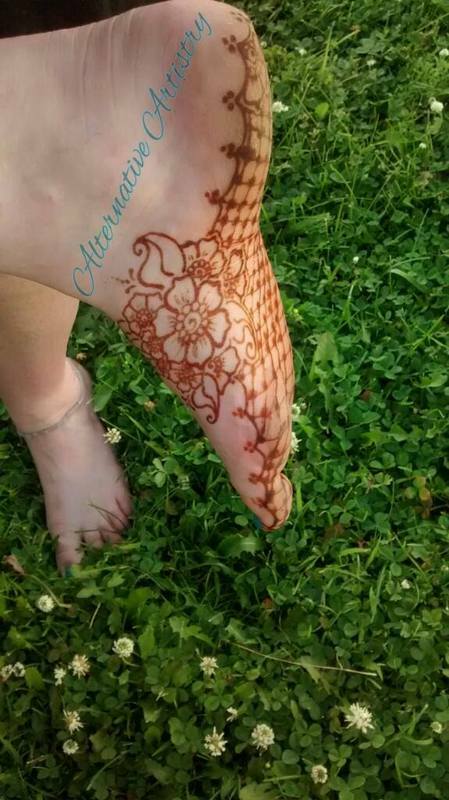 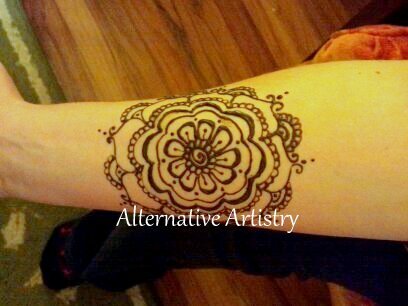 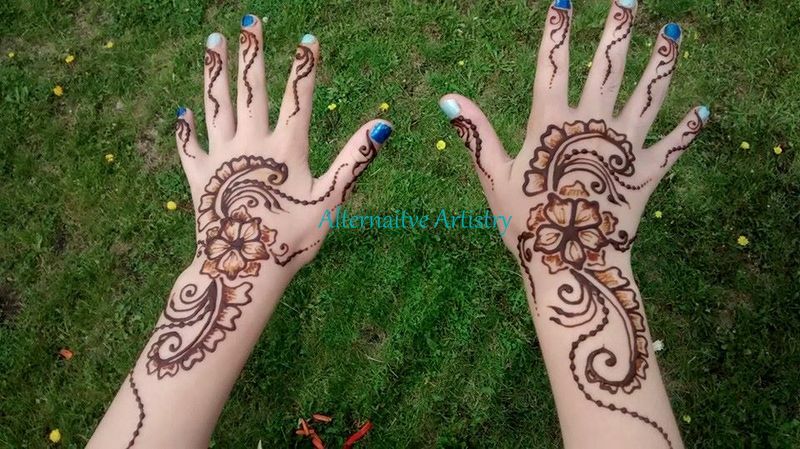 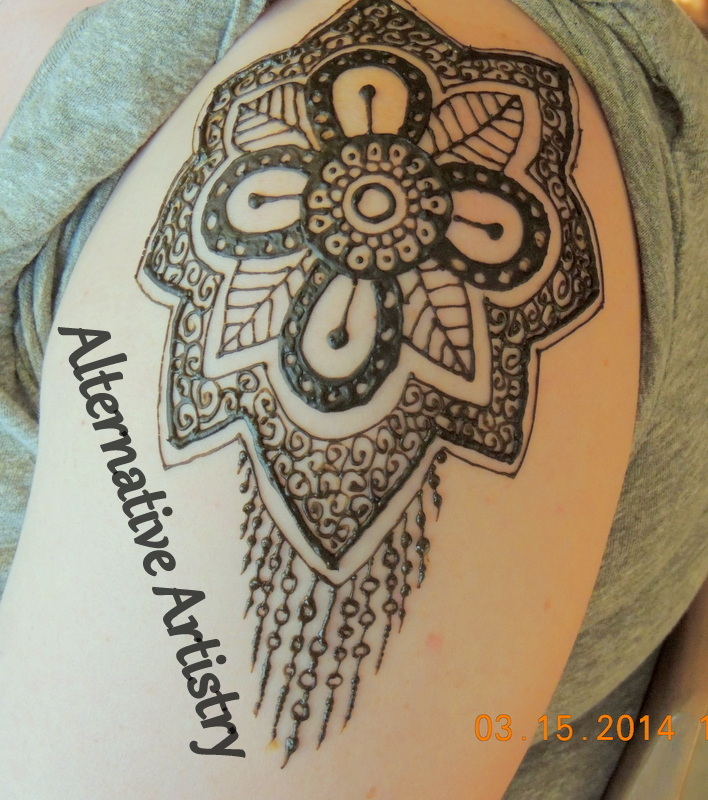 Depending on the size and intricacy of the designs, I can do anywhere from 1 to 15 henna designs in an hour. 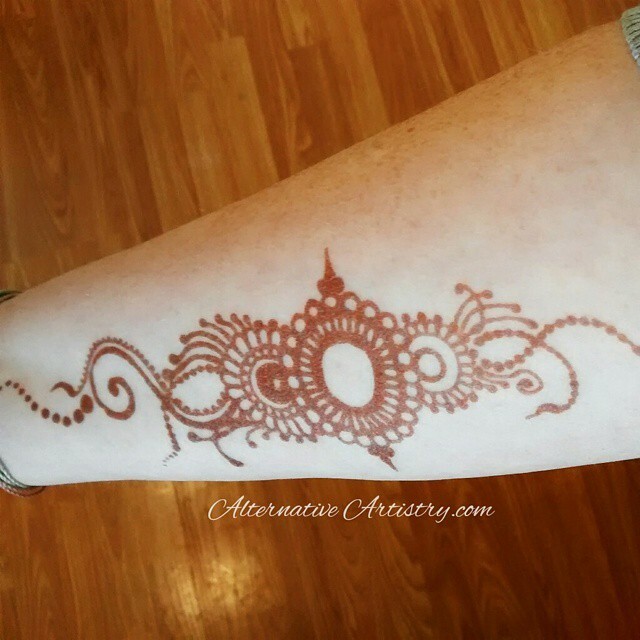 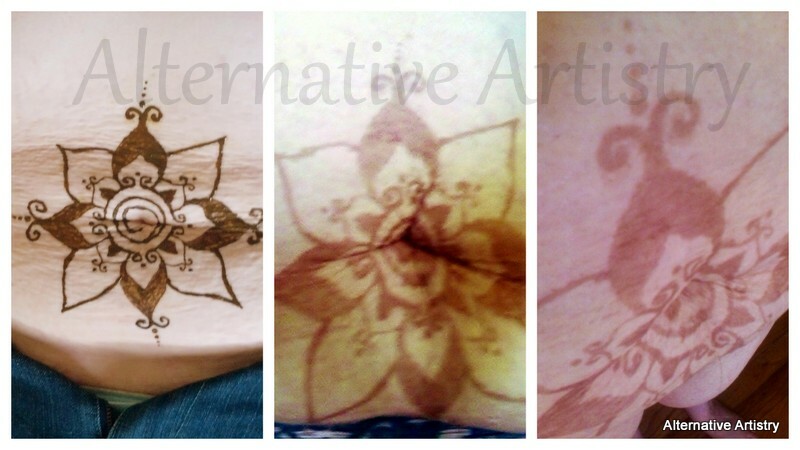 Postpartum belly henna! 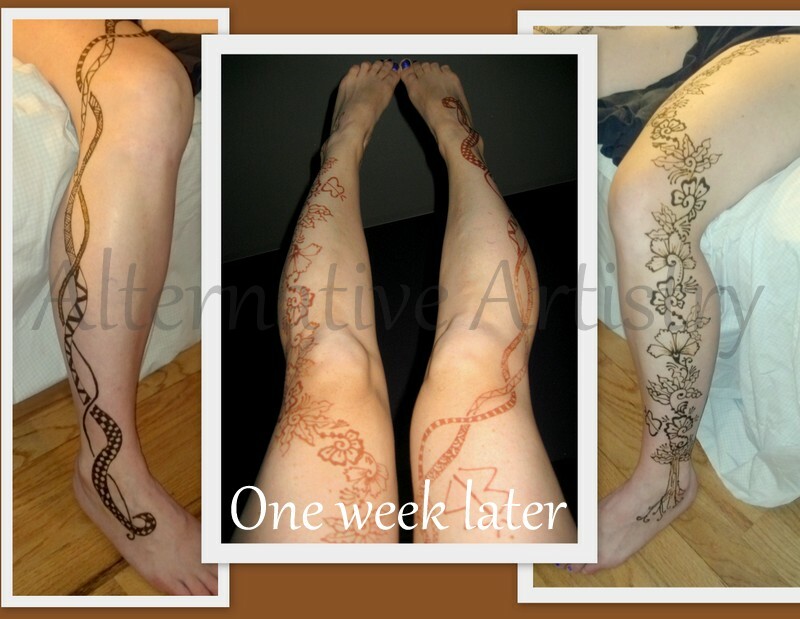 It helped this woman love her stomach again.